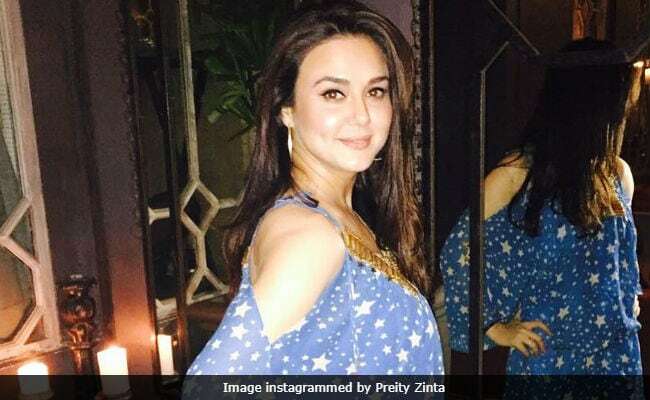 Actress Preity Zinta came across a piece of "fake news" that her name was "Preetam Singh Zinta" and she changed it to Preity Zinta when she started working in films. "It's not true," tweeted Preity Zinta on Tuesday morning along with hashtags '#Fakenews' and '#Bachaao.' 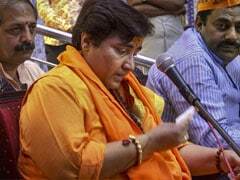 She also revealed the story of what could have led to the confusion. "During Soldier's shoot Bobby Deol (he co-star) named me Preetam because "I was one of the boys." The movie became a hit and so did the name... Grrrrrr," she wrote in a separate tweet. Soldier, which released in 1998, was directed by Abbas Mustan and was reportedly the fourth highest grossing film of the year. When a fan notified Preity that her real name has been mentioned as "Preetam Singh Zinta" in Wikipedia too, the actress said: "Don't believe everything on the net or Wikipedia or anywhere else. Any one can say anything so for the last time, my name was and is Preity." We can add an instance of Wikipedia-induced confusion here when Malaika Arora started receiving birthday wishes three months in advance in August - because Wikipedia. The Chori Chori Chupke Chupke also invoked Salman Khan's soon-to release film Tiger Zinda Hai to clarify that her name is Preity Zinta. Preity Zinta was last seen in 2013 film Ishkq in Paris and is awaiting the release of Bhaiyyaji Superhitt (which has been filming for last two years). Preity Zinta featured in headlines last year when she married businessman Gene Goodenough in February 2016.